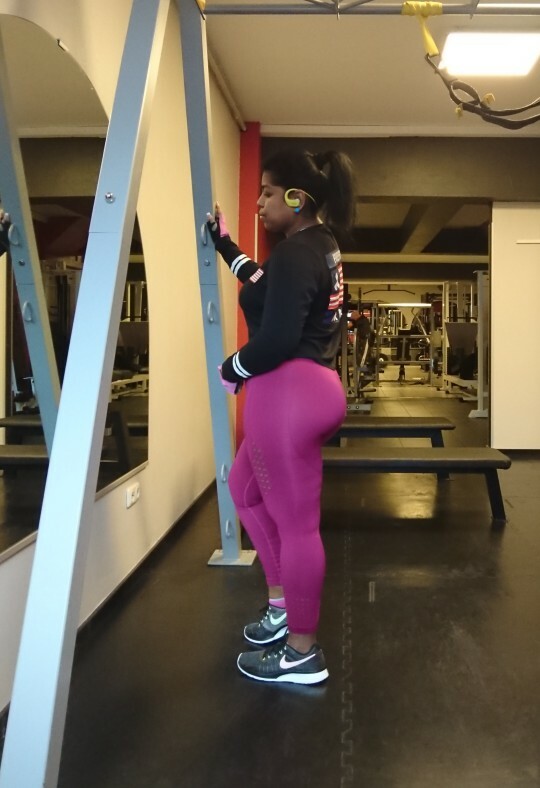 Our Hollow Push Up Fitness Leggings are excellent. 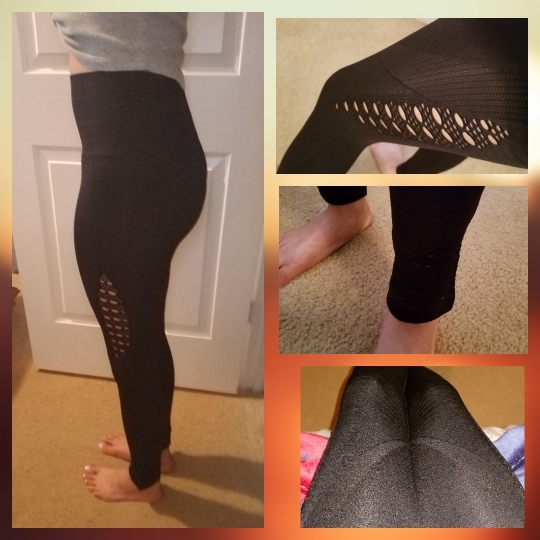 They are very comfy, made special for workouts, but can be used as fitness, running, yoga pants. 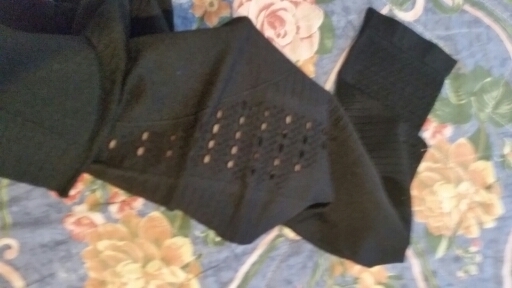 Made of stretchy polyester and spandex material. 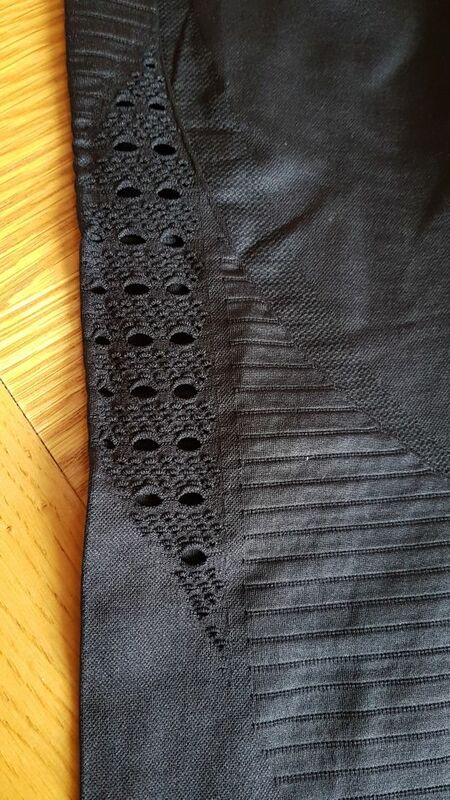 The material is Breathable, Anti-Pilling, Quick Dry. Choose between 5 awesome designs. Great product. Shipper sends product really fast. Goede pasvorm. Goede kwaliteit. Valt een maat kleiner. 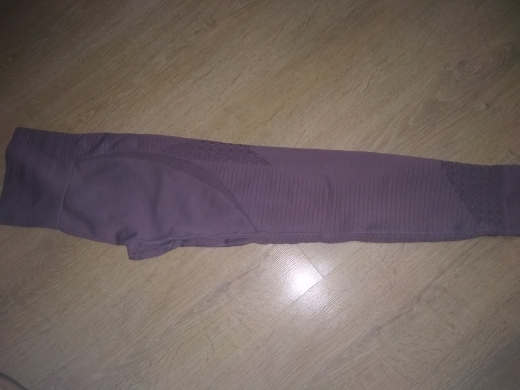 leggings are perfect, great material, super fast delivery 10 days to ireland, 100% recommend the store. 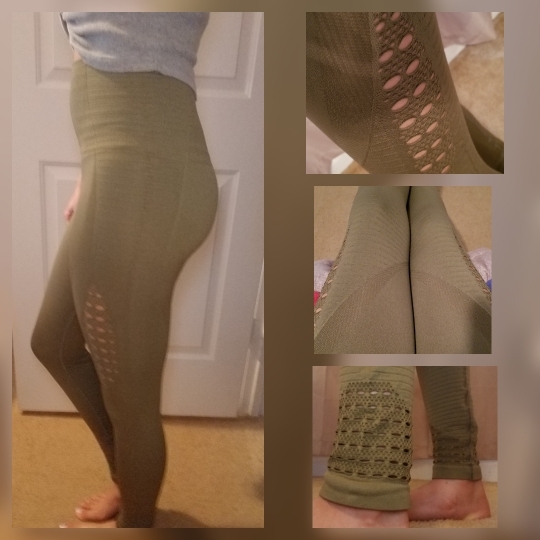 Leggings are very good for the price. I am 117lbs and 5"3. 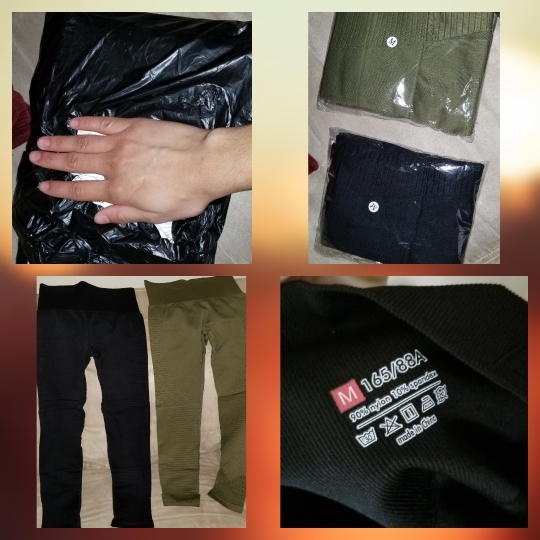 I'm normally a size M. I ordered a size M. Fit pretty well. Only complaint is I wish it was a little lower on my ankles. But minor set back. Comfortable. Very high wasted like I like. They are not to stretchy. No see through. 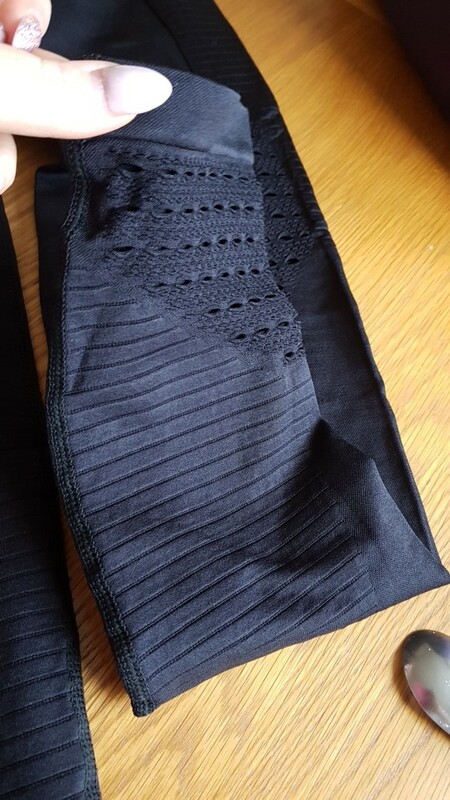 No band at top of leggings which make them comfortable. I ordered two and love both. 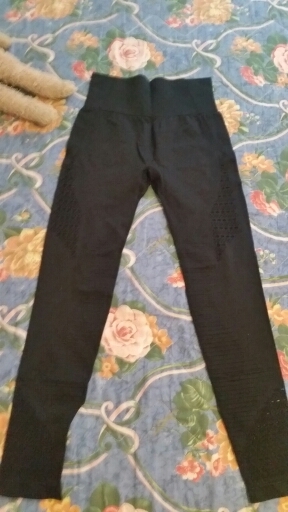 I ordered them January 3rd got them January 18th. 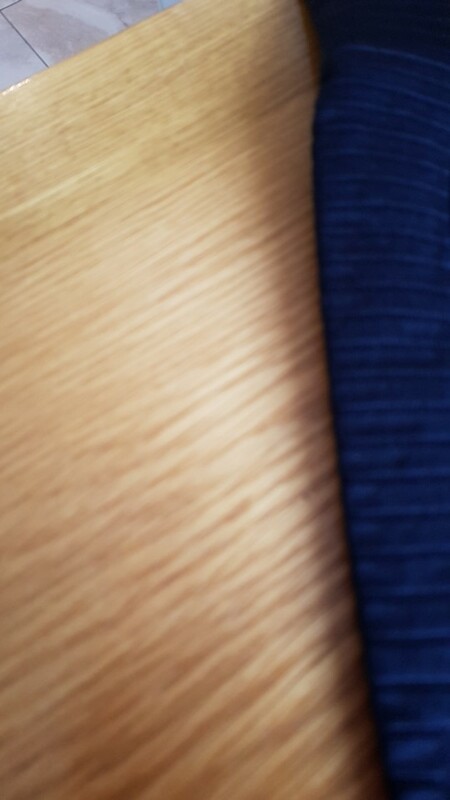 The material is pretty good. Will be using these in the gym. Thank you store. 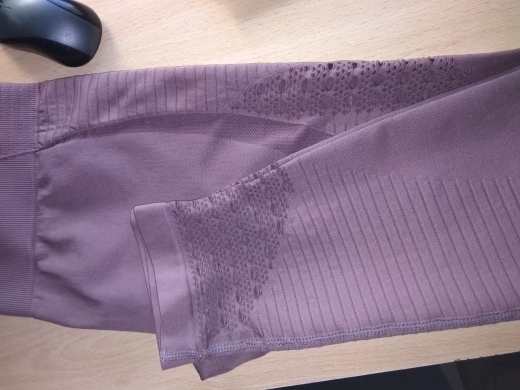 Great find of a replica of the Gymshark Energy Seamless leggings! A little tight so be sure to size up! buena calidad del producto. 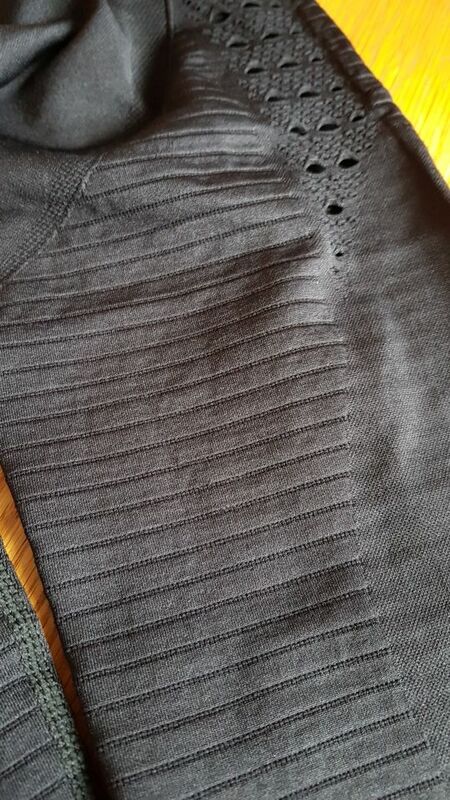 No transparenta la ropa interior. bellissimo come in foto, gracias consiglio!! ..venditore serio è responsabile.